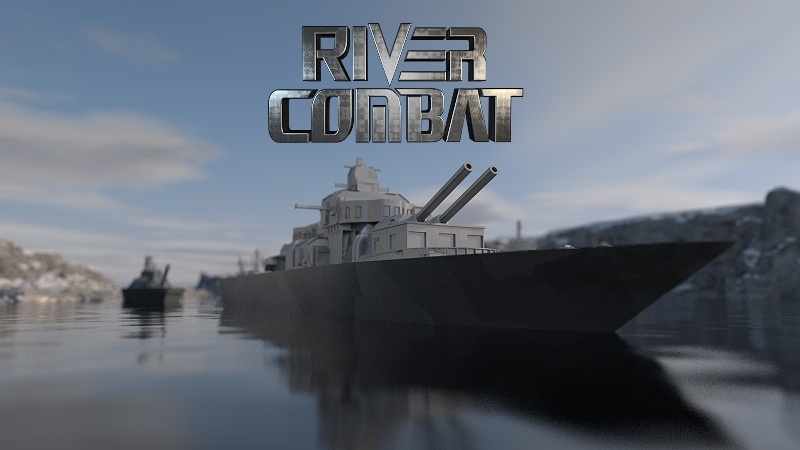 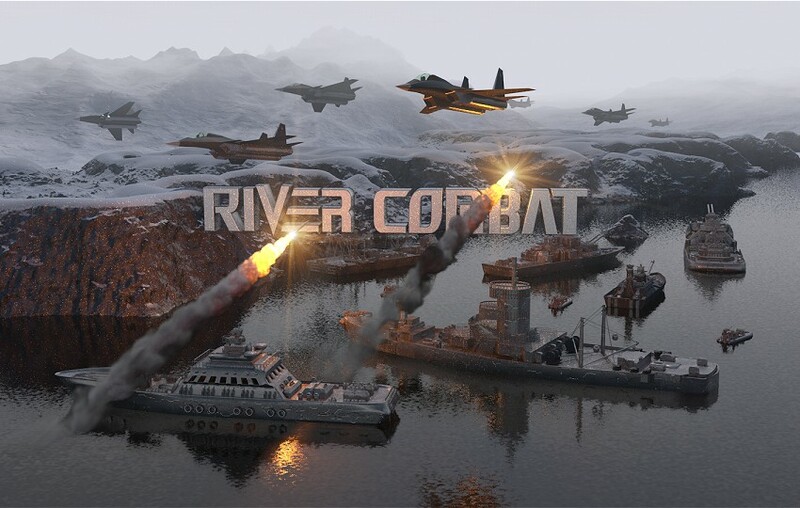 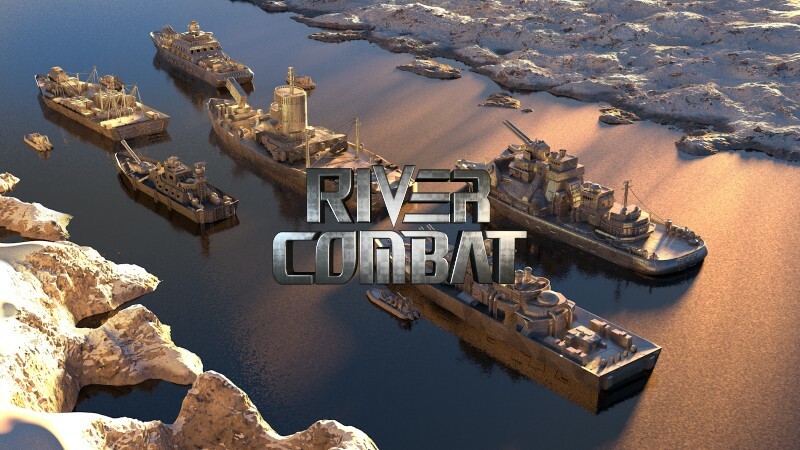 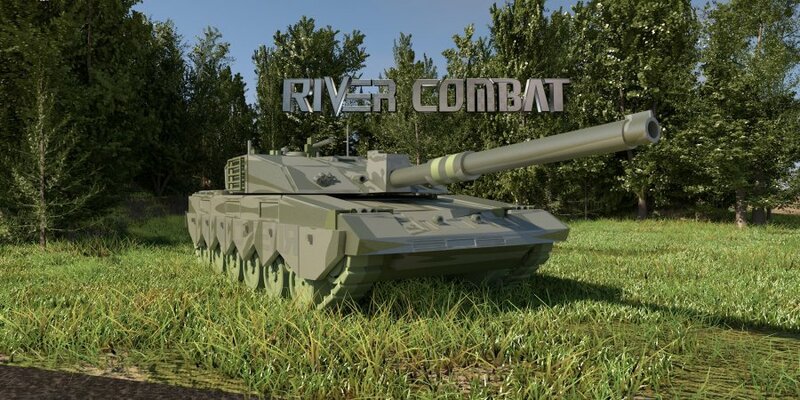 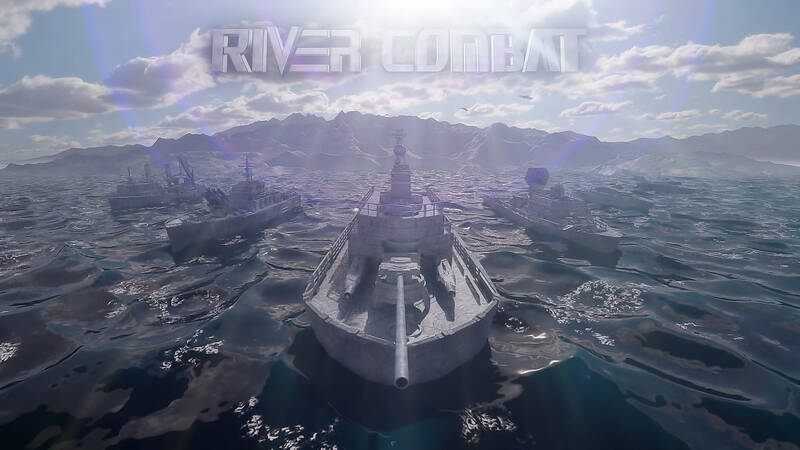 River Combat is a Strategy Game for your Browser. 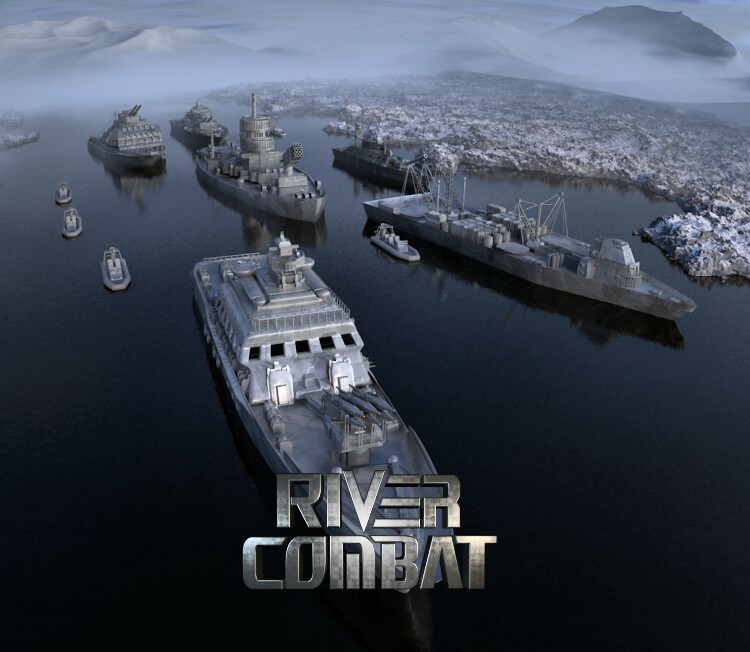 Here you play with navy units against real players. 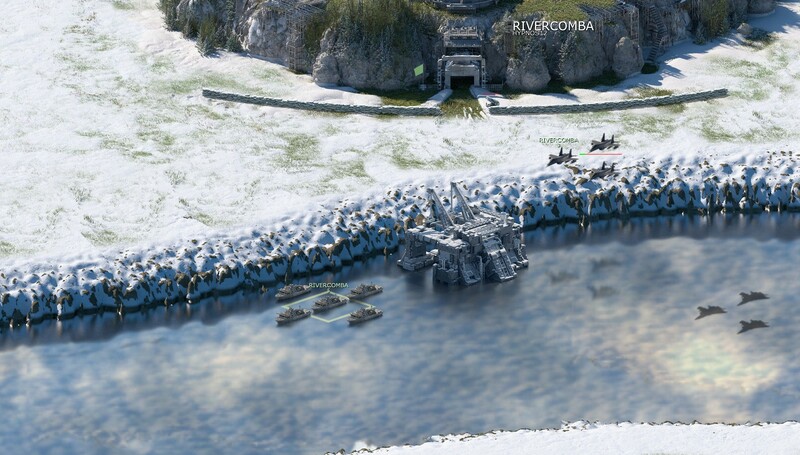 You can see is a Screenshot for this Game. 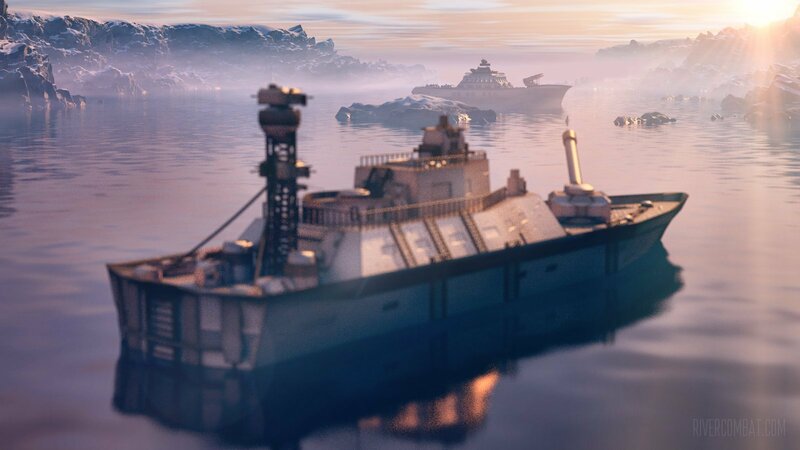 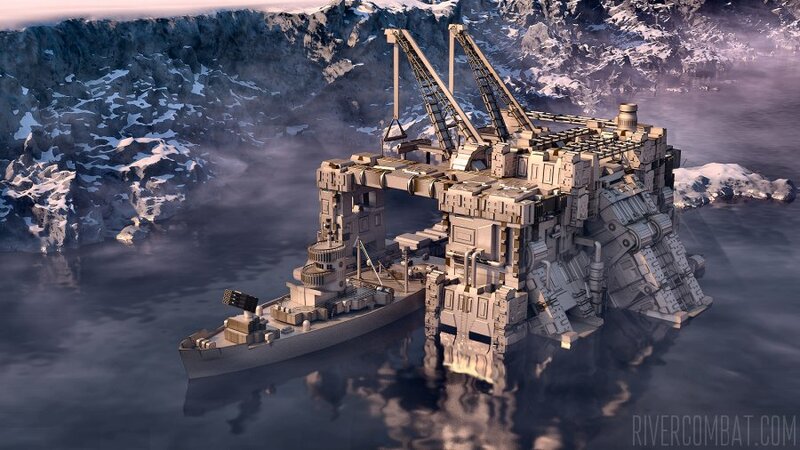 In this game, you can build your base and build your own empire, as well as work in team with other real players strategically in the game.